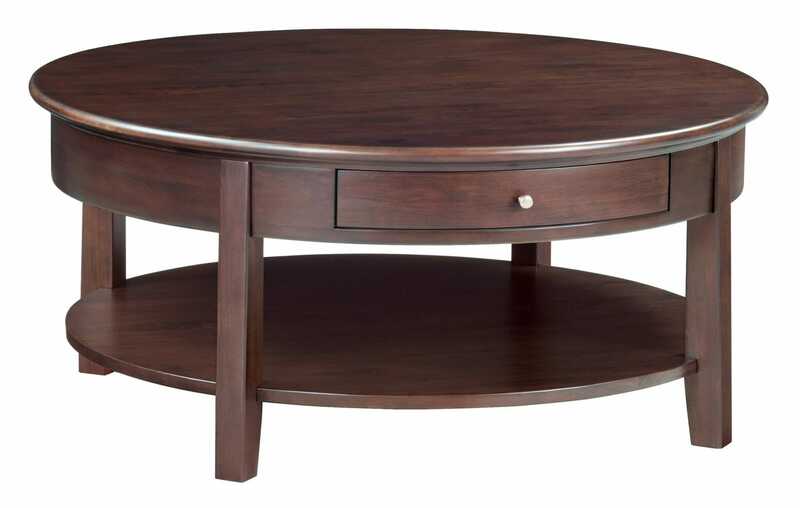 Model number 3512 McKenzie Round Cocktail Table by Whittier Wood Products. 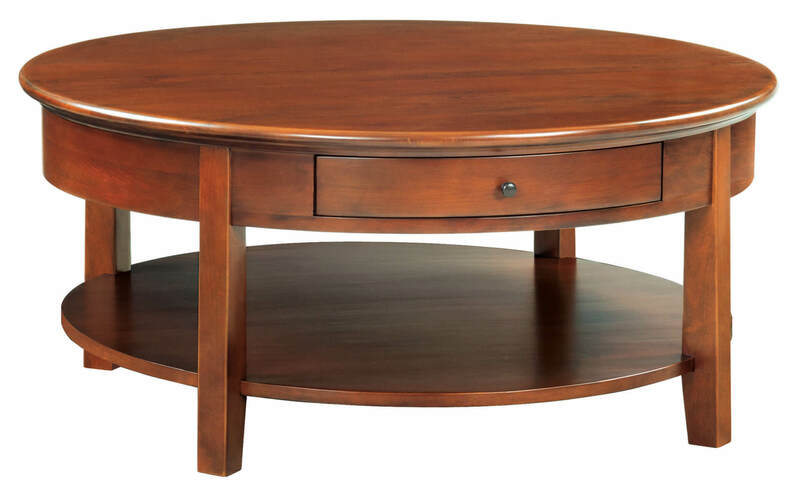 This 40 inch round solid Alder hardwood cocktail table is the perfect addition to any room in your home. 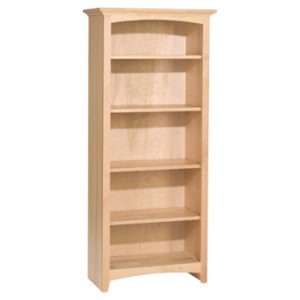 It has a solid wood plank top, and one fixed shelf. 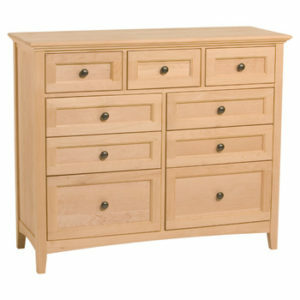 Its drawer uses wooden slides and English dovetail drawer construction for easy use and durability. 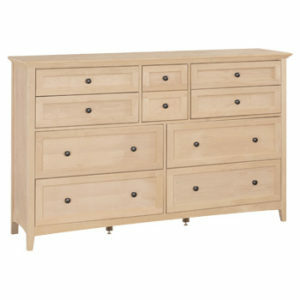 It also comes partially assembled for you convenience! 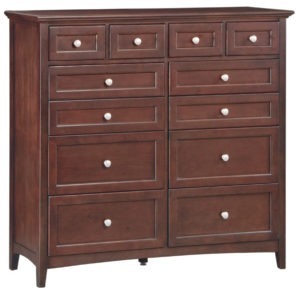 It comes in two stains: Caffe 3512CAF or Glazed Antique Cherry 3512GAC. 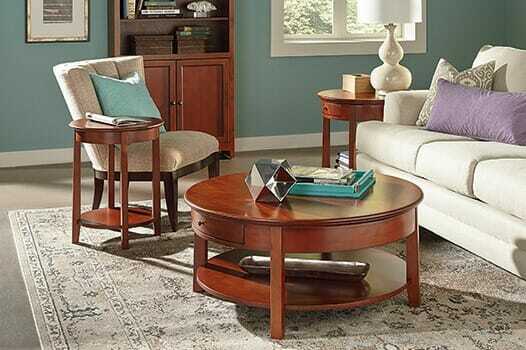 We are certain you will be delighted with your new furniture for many years to come.